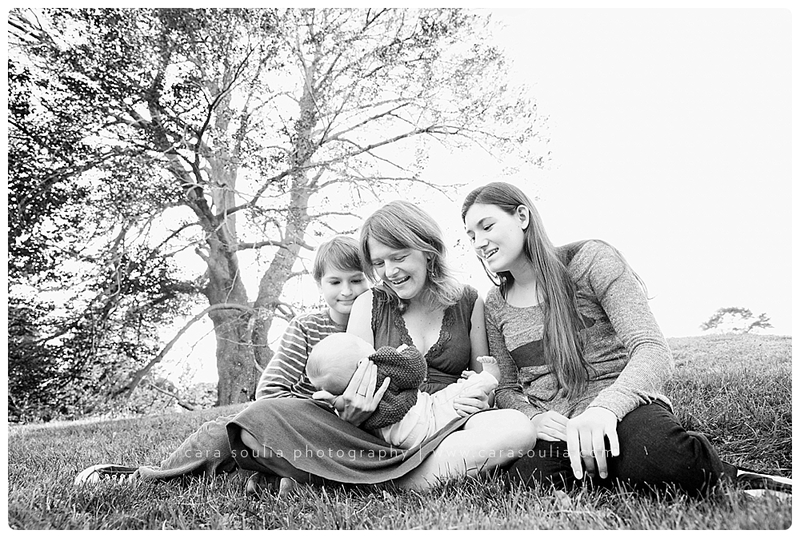 A new baby is always a great reason to have a family photo session. 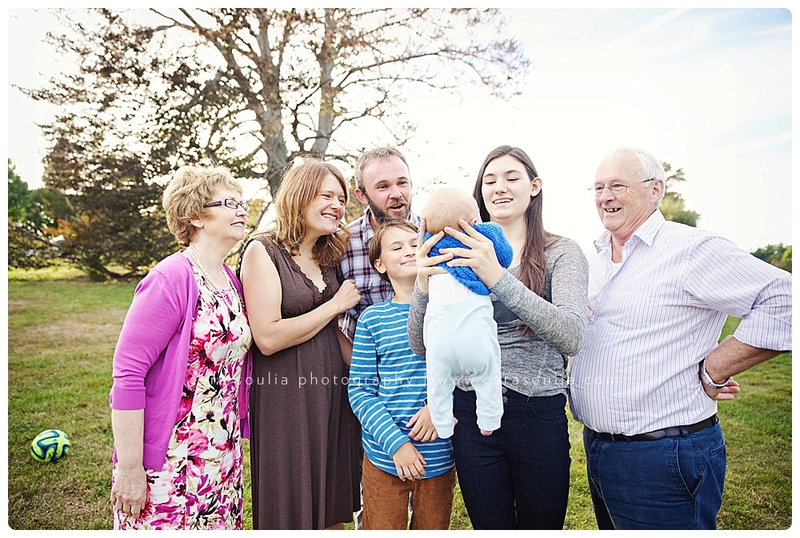 But it’s even better when the grandparents are visiting from Ireland and you turn your newborn session into an extended family session. 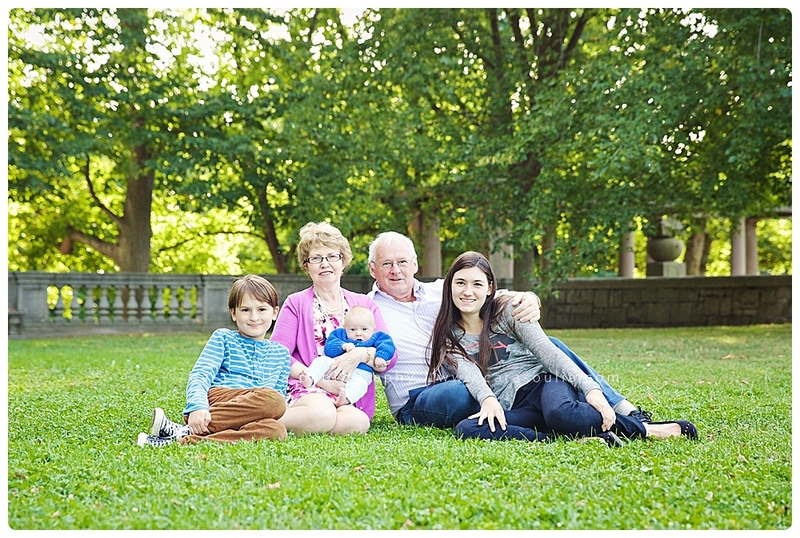 I had such an awesome time with this lovable family of five and their grandparents. 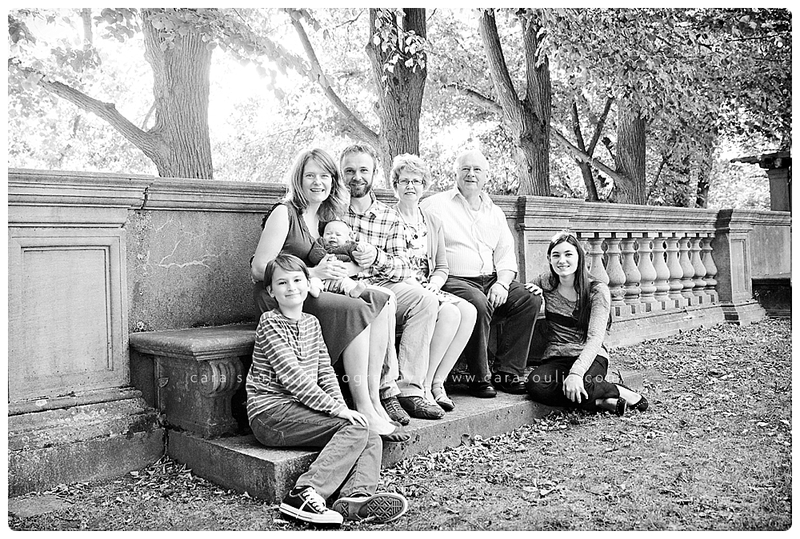 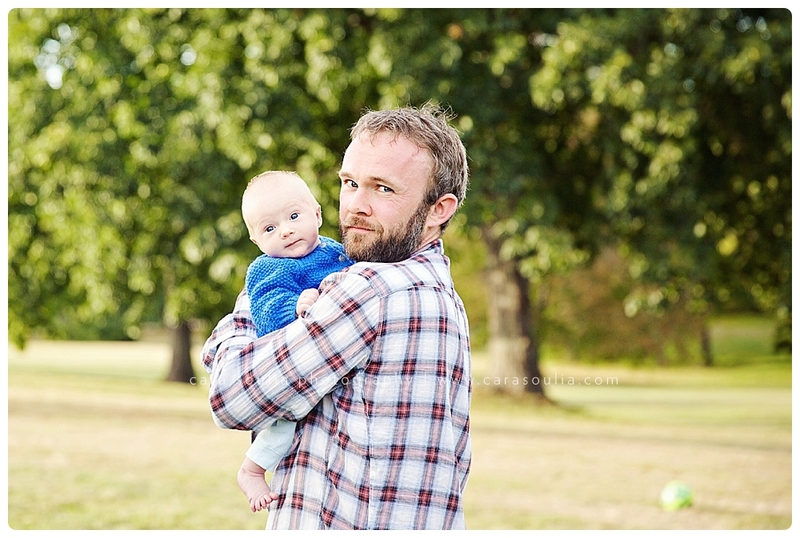 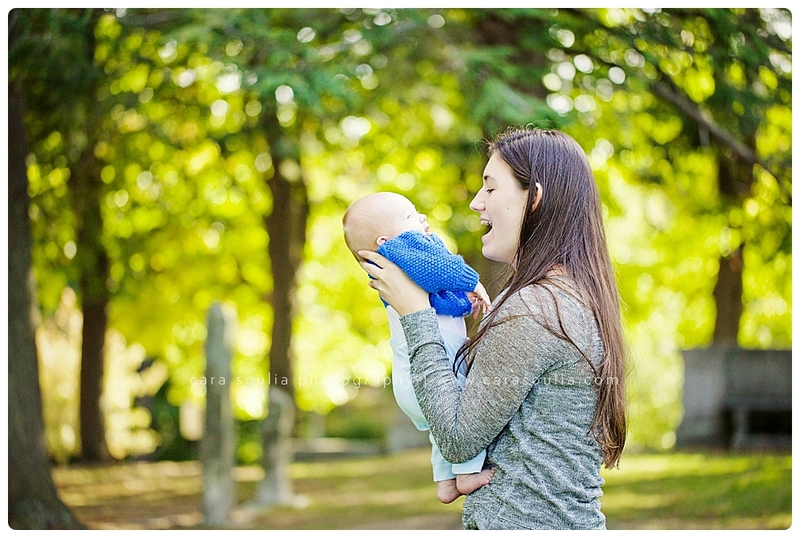 Typically newborn sessions take place in your home, but since the weather was warm and beautiful we met up at Larz Anderson park in Brookline, MA for our session. 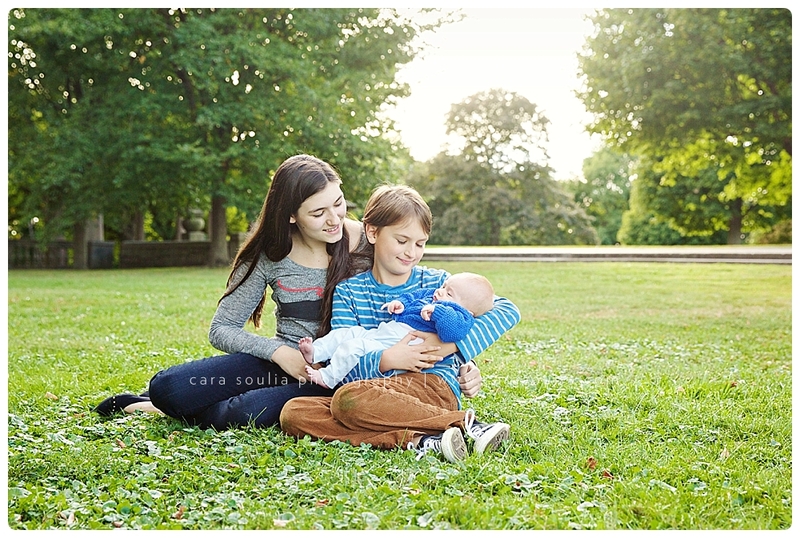 There is quite a big age difference between the older siblings and the new baby in this family, which isn’t something you see all the time. 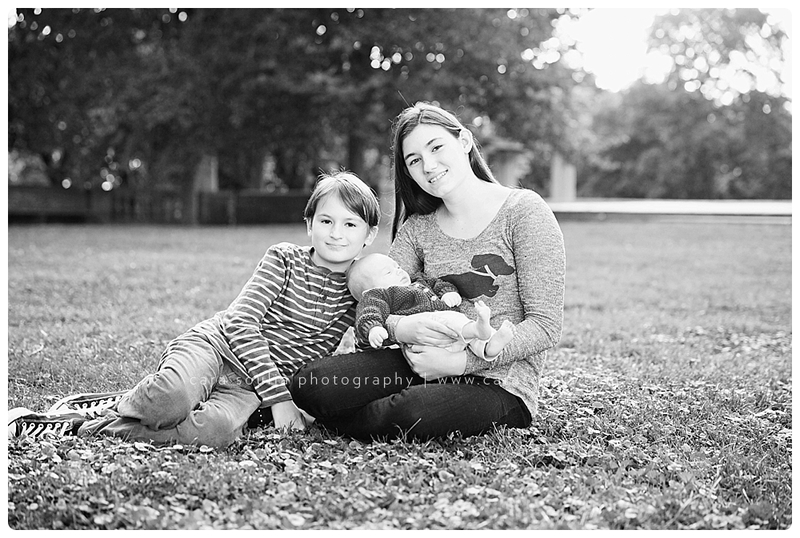 These two are old enough that they will remember everything about their little brother joining the family! 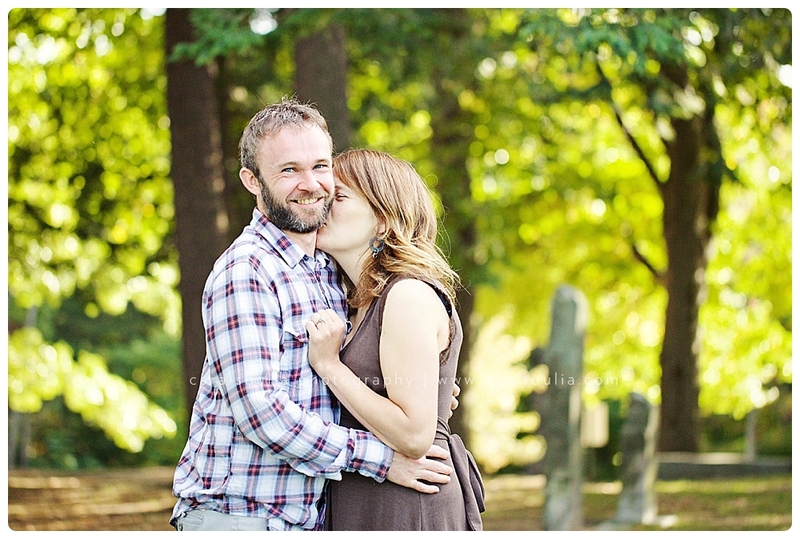 No shortage of love during this session. 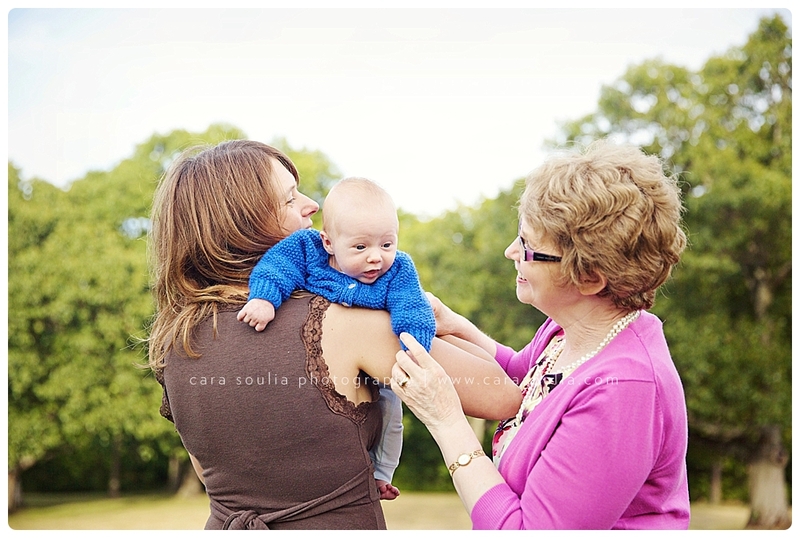 This image makes me smile. 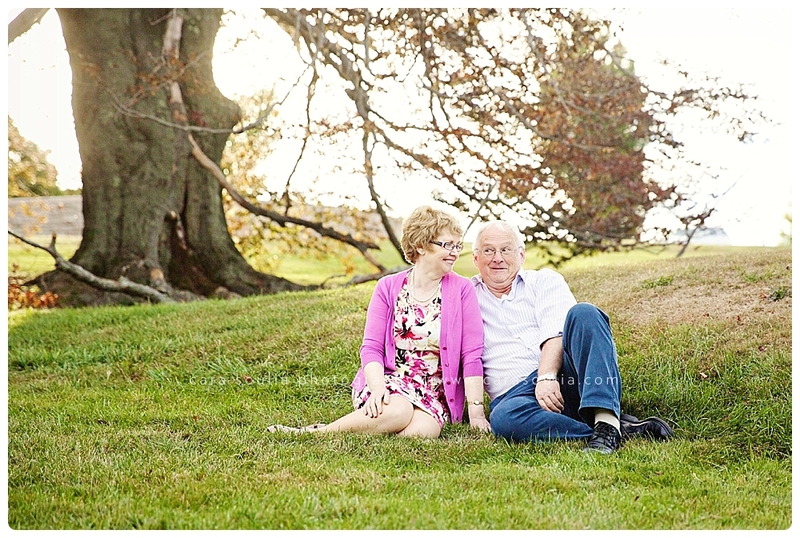 And this one makes me chuckle… Grandpa was full of jokes throughout the session and clearly a kid at heart. 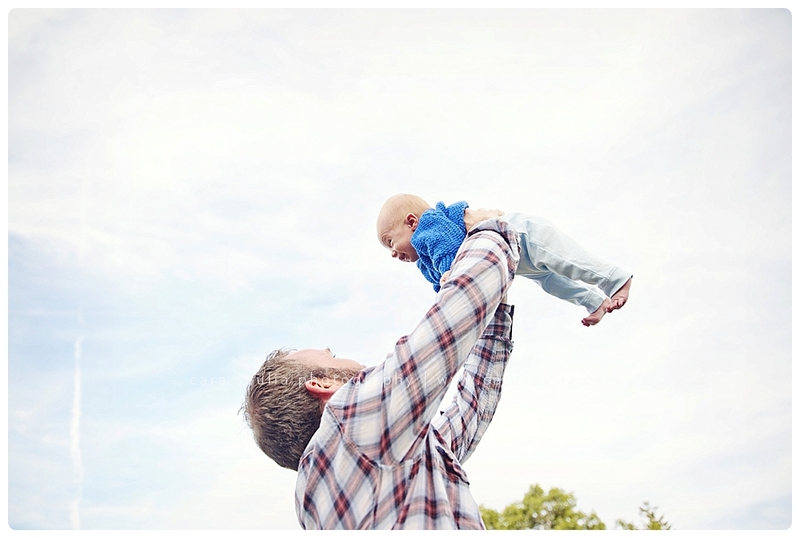 There is nothing like a new baby in the family to bring so much joy and happiness. 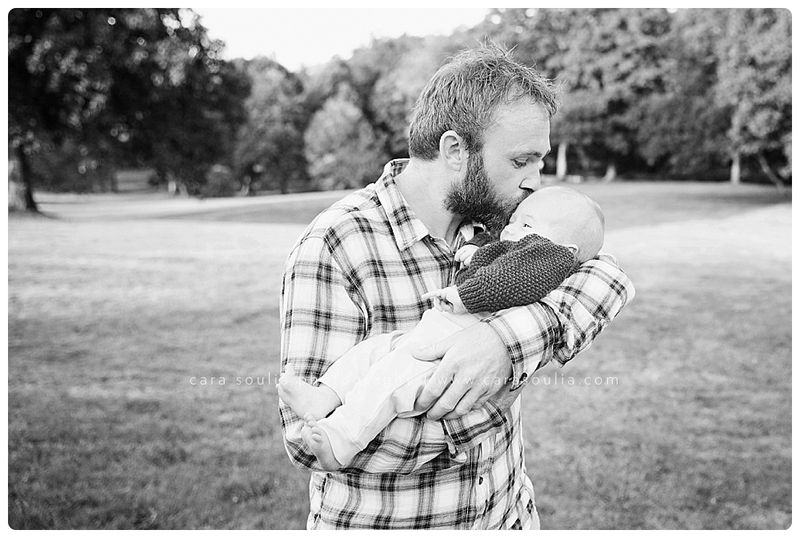 Thank you so much for allowing me to document this special time in your life!